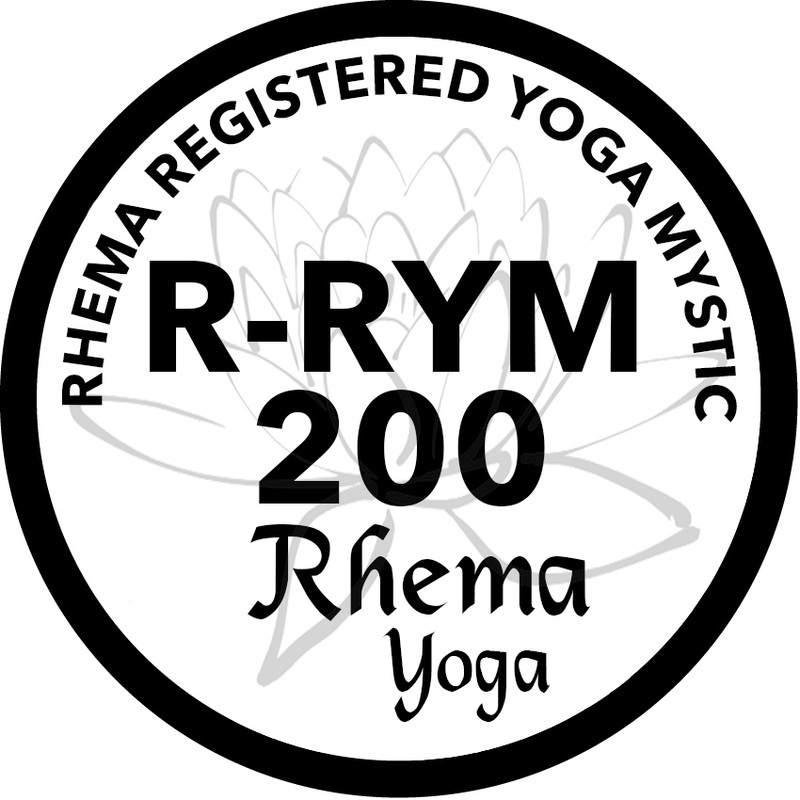 Rhema is just beginning to offer classes for teacher training, mostly in the area of Meditation and Postures, and all focused on the presence of God. Because we are eager to share this system of yoga around the world, we will be doing as much as possible online, without sacrificing the quality of the lessons. This training focuses on developing your yoga posture practice. It features poses, meditations and more. Become a registered yoga teacher and be eligible to spread Rhema Yoga anywhere you go around the world! These programs are a combination of online content and in-person programs, designed to deepen your practice, create a more intimate relationship with the Lord, and certify to you teach yoga anywhere in the world! 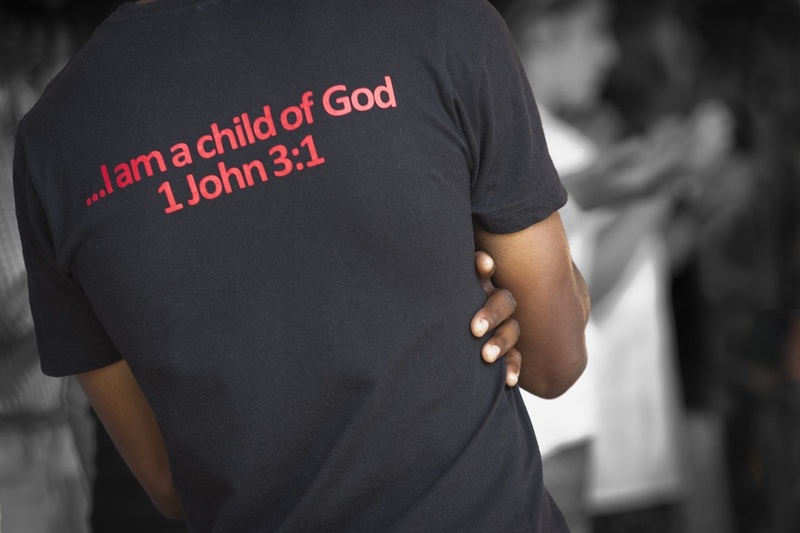 ​This training focuses on training followers of Jesus to think more clearly about their faith. 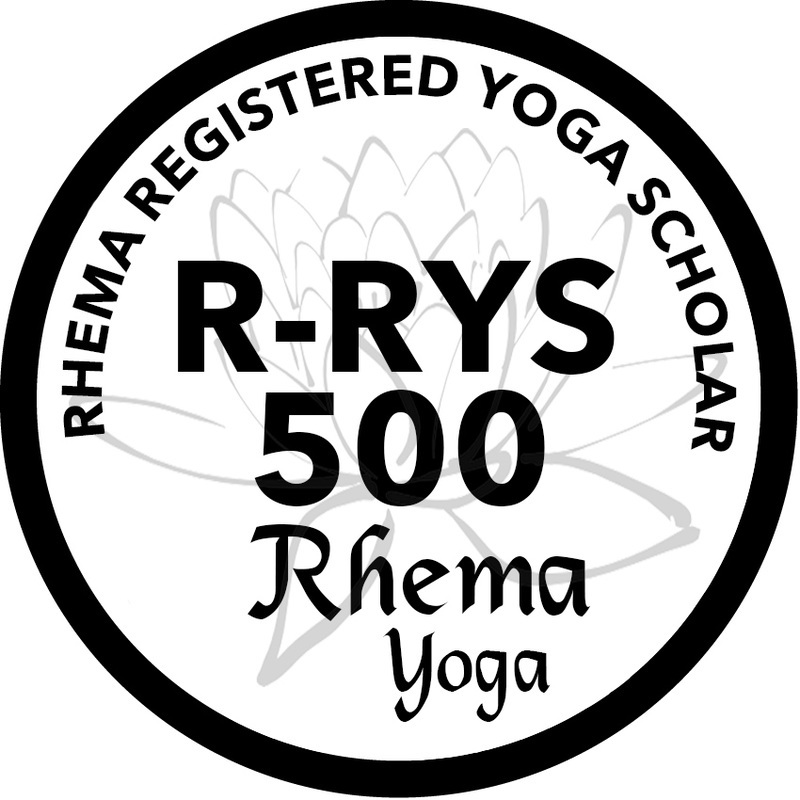 Rhema Yoga Scholars know how to make an even-handed, loving presentation of the Gospel to all peoples in the world. We teach how to think clearly and engage others. Why do you believe what you believe? How do you know it's correct? What about current events and common challenges? 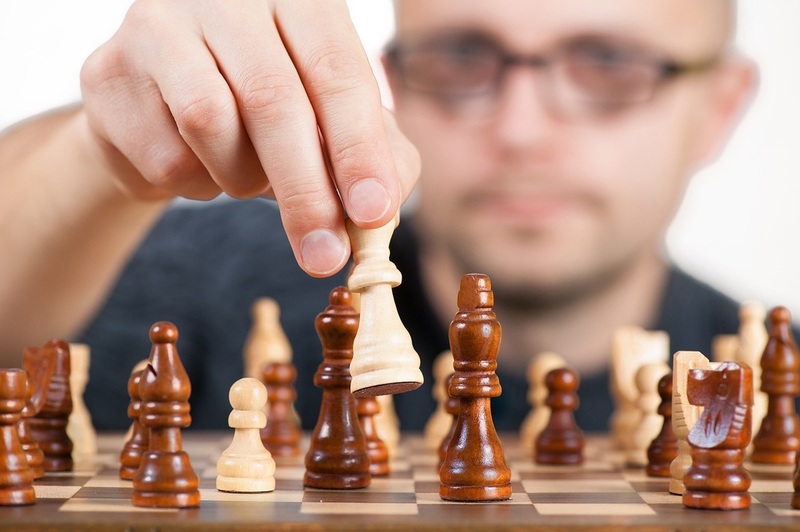 Think more clearly about your faith and make a credible defense for your beliefs and values. We live and operate in a physical world, surrounded and permeated by a spiritual reality that many of us know little about. This training focuses on the spiritual realm. On the invisible battle we face against sin and the enemy, and the power of God in our lives. You can be one of those amazing spiritual warriors, people who are unaffected by the world. Instead you will affect the world around you! Learn how to protect your sphere of life and spread light into the world. The module is all about developing a spirit of sonship/daughtership within you. We focus on identity, the love of the Father and our devotion to Him. As we learn His nature and what He says about us, we learn our true value. Increase your focus and inflame your passion for God as you become someone willing to pay any price to live in community, purity and power. Ambassadors love God and know that they are loved by Him.